ENQA accepts applications for membership from quality assurance agencies/organisations in the signatory states of the Bologna Declaration that meet the membership criteria. The degree of compliance with the membership criteria is assessed through an external review of the agency, which may be coordinated by ENQA. Applicant agencies do not need to fill in a separate membership application form since the review report submitted to ENQA serves as a request for membership. Once the external review is completed, the review report is submitted to the ENQA Secretariat which distributes it to the Review Committee of the ENQA Board. The Review Committee produces an analysis of the report and a recommendation to the Board. Review reports, as well as the analysis and recommendation(s) by the Review Committee, are examined by the Board of ENQA, which meets six times a year. The Board makes its decision in the light of the available evidence gathered in the external review report on the agency’s conformity with the membership criteria. 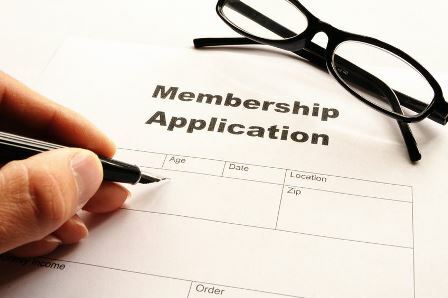 Once the application is accepted, the annual membership fee is invoiced. (Organisations that are granted membership status part way through the year will pay the pro-rata amount of the annual fee based on the quarter in which they join). The organisation’s profile details are uploaded on the member directory and the organisation is given full access to our services and networking opportunities. The membership fee amounts to 4,635 € per annum. Inquiries regarding the ENQA membership application procedure can be addressed to Goran Dakovic at the ENQA secretariat: goran.dakovic@enqa.eu.